Print on Metal parts including printing on metal with curved surfaces like cans. 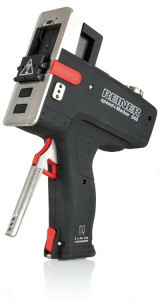 AMI/Reiner Handheld Inkjet Printers are the perfect tool for marking and printing on metal parts including irregular or curved metal surfaces. AMI/Reiner’s new printing technology puts the power of an advanced inkjet printer in the palm of your hand. 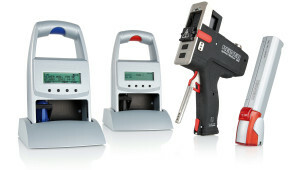 Our handheld inkjet printers are capable of printing or marking any non-porous surface, including any metal. This is possible thanks to QDX Quick Drying Ink coupled with Reiner’s handheld inkjet technology. 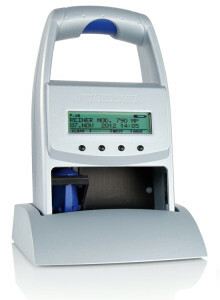 AMI/Reiner Handheld Inkjet Printers are an all in one printing solution. 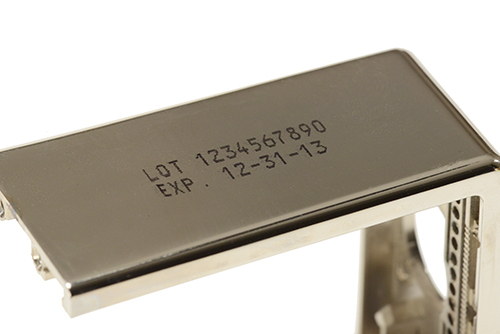 Printing or marking on metals is not easy. Metals have a non-porous surface which means that liquid won’t absorb into it. By contrast, printing or marking paper is easy because it is a porous surface, ink easily sinks in to leave a permanent mark. Printing on metals requires an extremely quick drying ink which hardens to the surface of the metal rather than absorbing. Quick drying ink is necessary for accurate printing on metal in order to avoid runoff or smudging. Innovated QDX Quick Drying Ink was designed for this exact job, it dries instantaneously and bonds to the surface of the metal allowing clean and accurate printing on any metallic surface. QDX Quick Drying Ink, coupled with AMI/Reiner compacted spray inkjet technology also allows for printing on uneven and curved metallic surfaces. 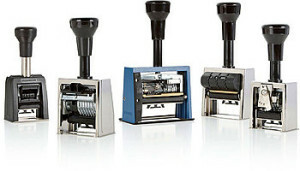 This makes AMI/Reiner’s Handheld Inkjet printers an ideal tool for food and beverage packaging like printing on cans, jar lids, or aluminium foil. 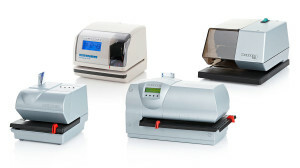 The potential uses for AMI/Reiner’s handheld inkjet printers are extremely varied. 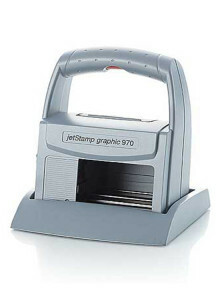 Handheld inkjet technology is used in packaging, logistics, loss prevention, manufacture and more. 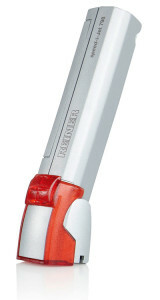 AMI/Reiner handheld inkjets work great for marking barcodes, printing logos, graphics, dates, numbers, addresses, and more. 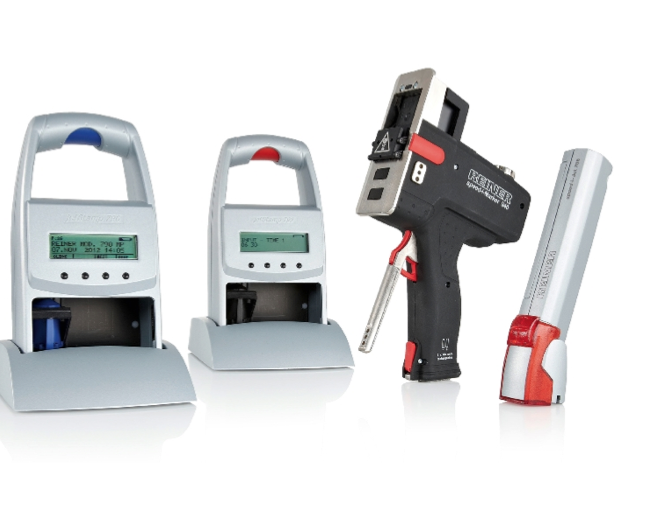 If your business requires fast and precise printing on any metal surface than your industry demands AMI/Reiner Handheld Inkjet printers. Hold versatility in the palm of your hand and revolutionize your business with the world’s most powerful printing machine.